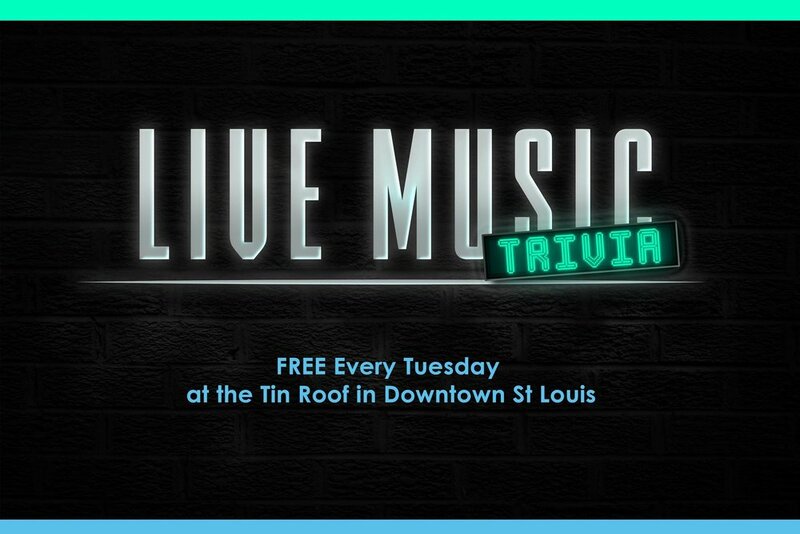 Founded at Tin Roof, St Louis, Live Music Trivia combines music trivia with a live musician who sings, plays and provides clues. 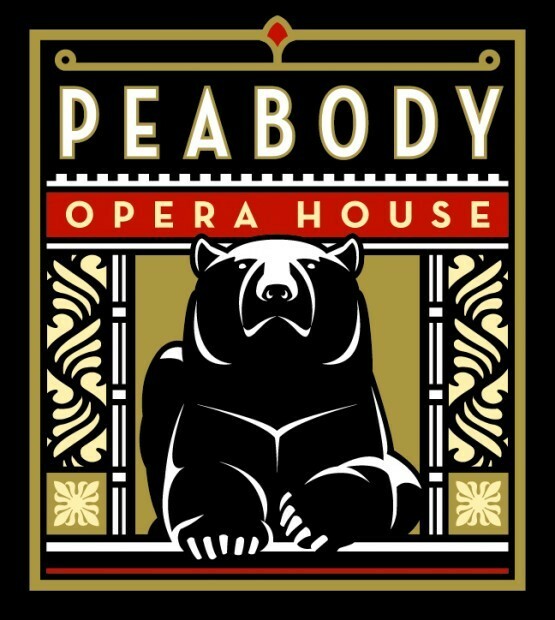 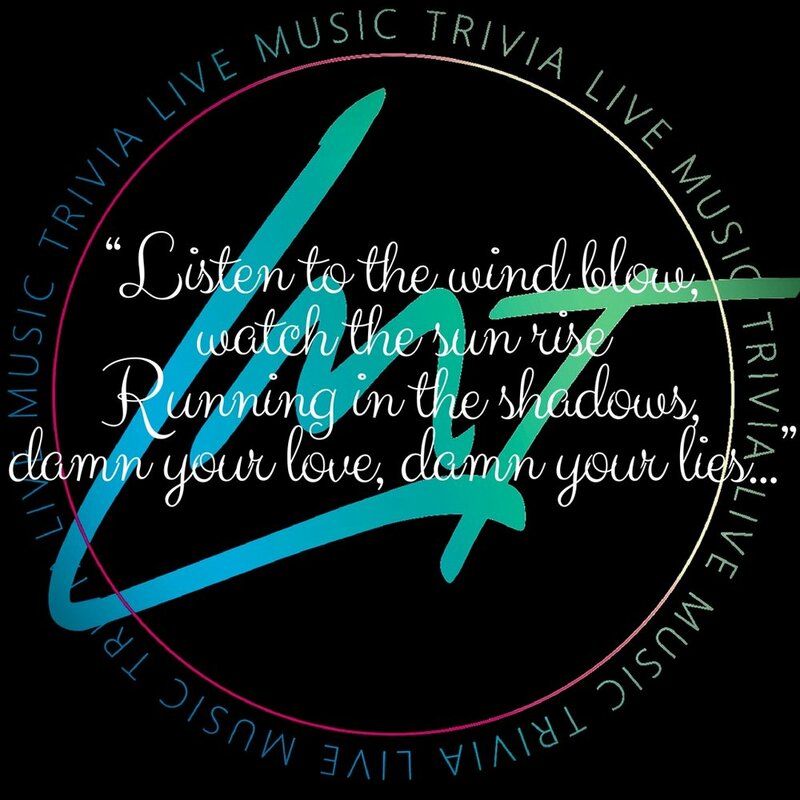 From "Songs with States" and "Songs by Billy's," to TV Themes, spoken word lyrics and Beatlemania, Live Music Trivia (LMT) will entertain and keep your guests singing all night long. 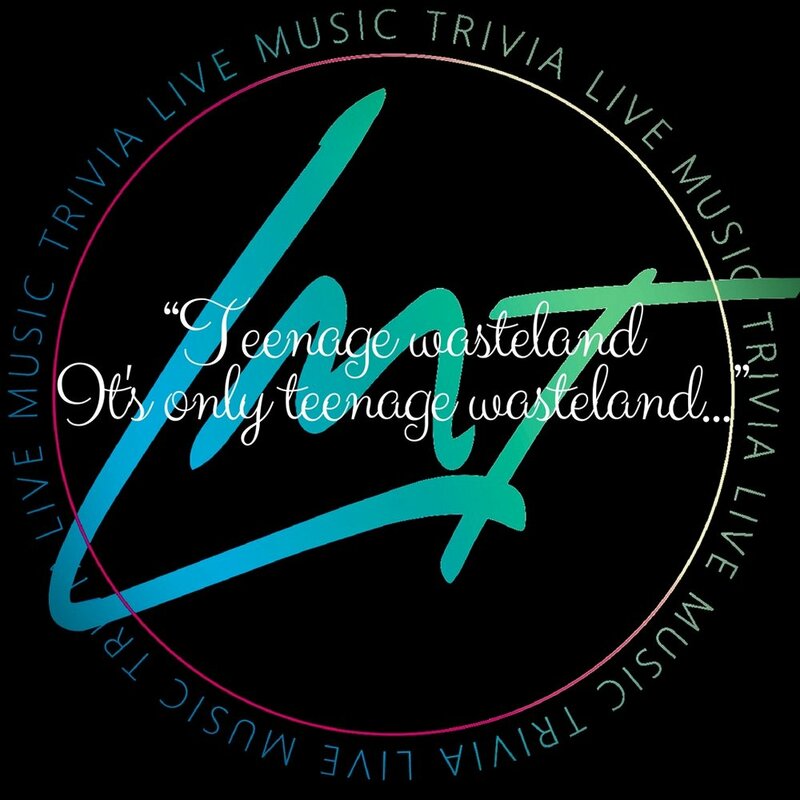 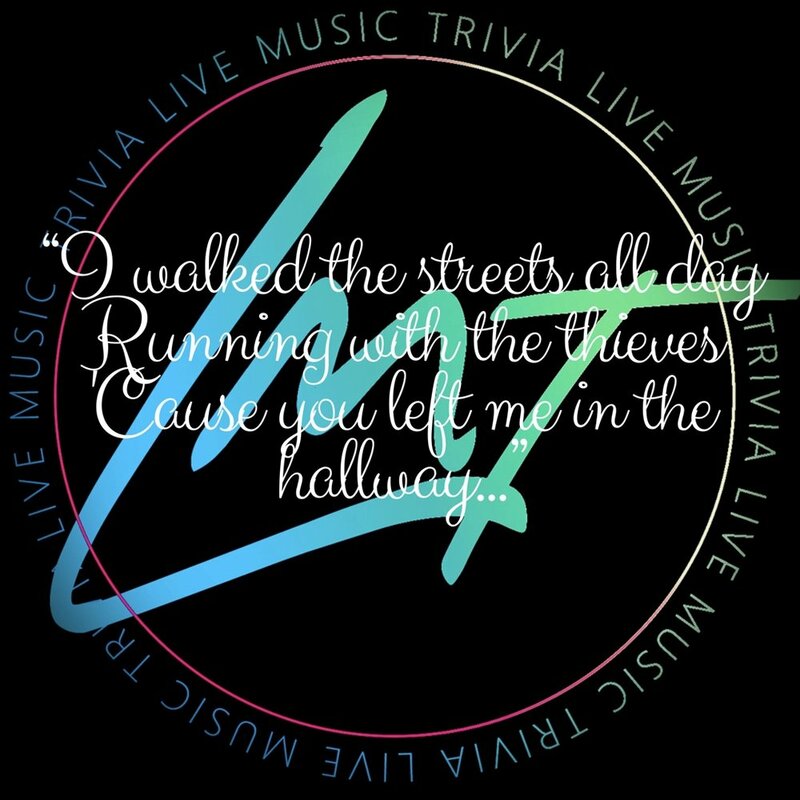 Live Music Trivia is a great weekly or bi-weekly event for bars and restaurants, or a fun event for a fundraiser, youth group gathering, or in conjunction with a cook-off, family night or "lock-in."